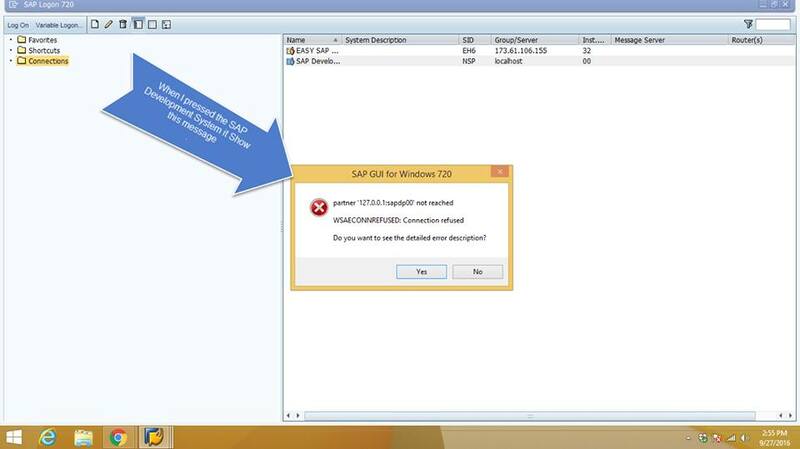 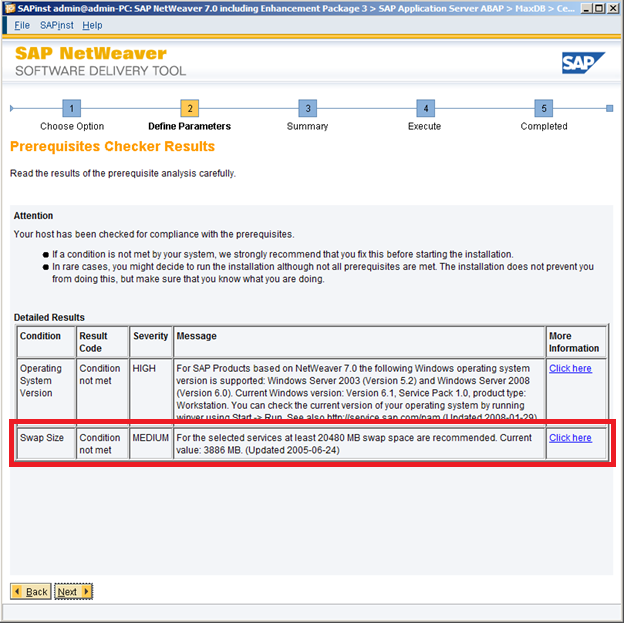 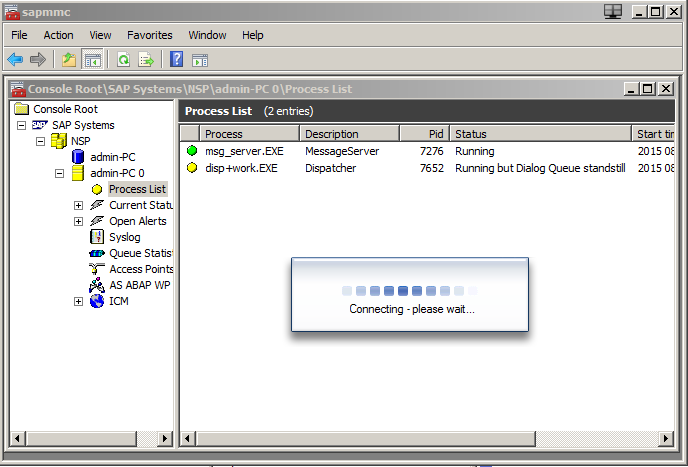 Search for Troubleshooting Solutions for SAP NetWeaver Application Server ABAP Trial Version. 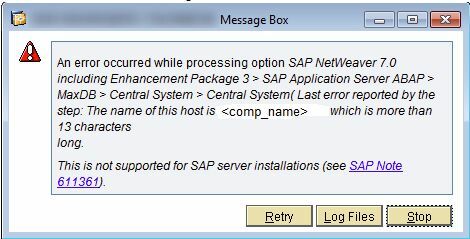 Have you solved an issue, which is not listed in this category. 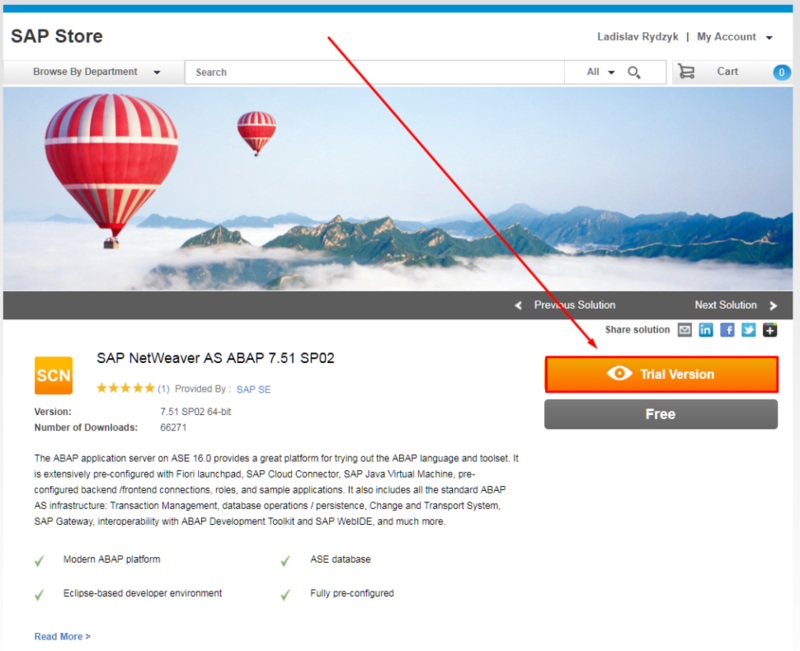 Send us your solution to support@abapacademy.com and become contributor of this guide. 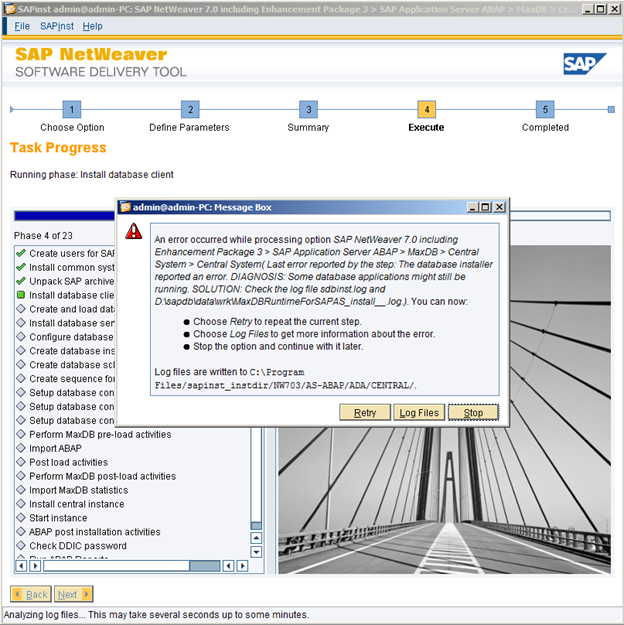 Get Complete Step-by-Step Instructions on How to Install Your Own SAP System HERE.